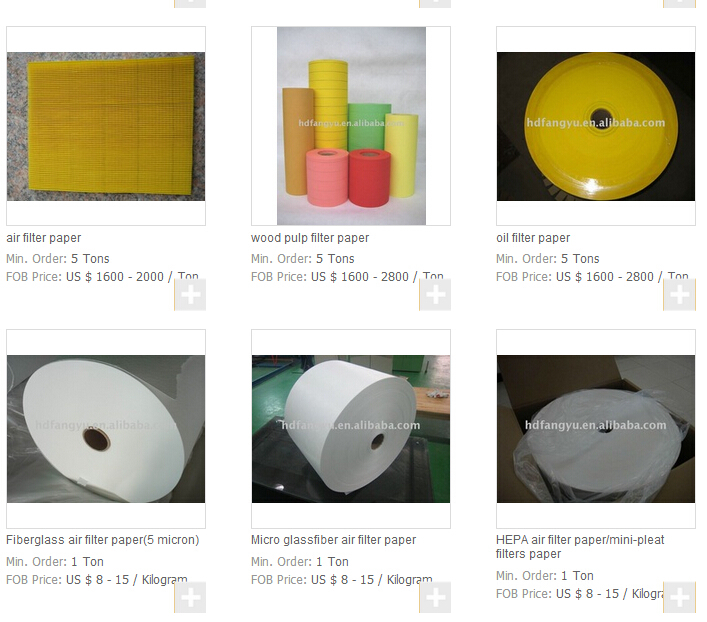 Product categories of Composite Glass Fiber Paper, we are specialized manufacturers from China, Composite Glass Fiber Paper, Composite Fiberglass Filter Paper suppliers/factory, wholesale high-quality products of Laminated Composite Fiberglass Filter Media R & D and manufacturing, we have the perfect after-sales service and technical support. Look forward to your cooperation! Composite Glass Fiber Paper is made form superfine fiberglass as filtration layer, mainly used in hydraulic filter. It is laminated with synthetic fibers as protection layers on both sides or one side. It has advantage of high filtration effciency, high dust holding capacity, low pressure drop ,good mechanical strength, good pleating duiability and stable chemical properties.It is a new environmental friendly filter material. Aviation, Marines , Heavy-duty Machineries, Nuclear Power Stations, Etc.